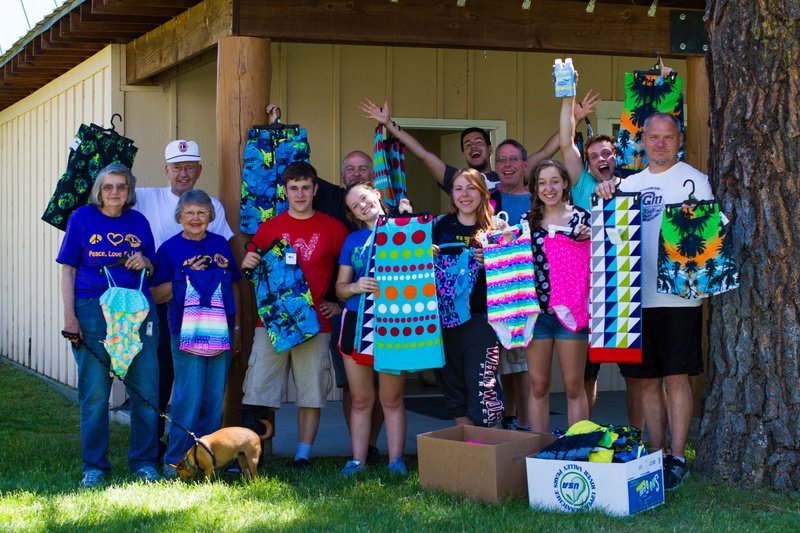 UGM Camp thrives on not only the incredible love of God, but also on the generosity of those who donate money or various items that keep the camp running. 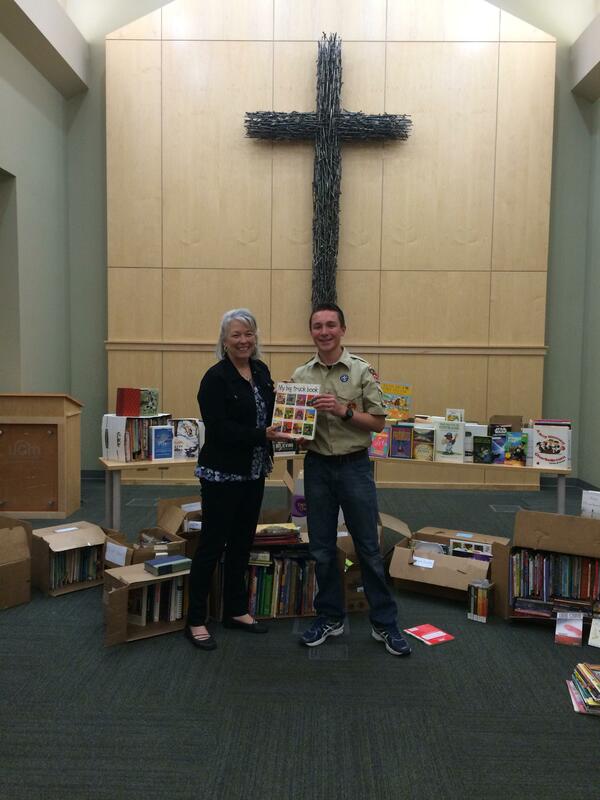 Nicholas Olmo recently collected and gave 1,400 books to the Center for Women and Children - a tremendous blessing. 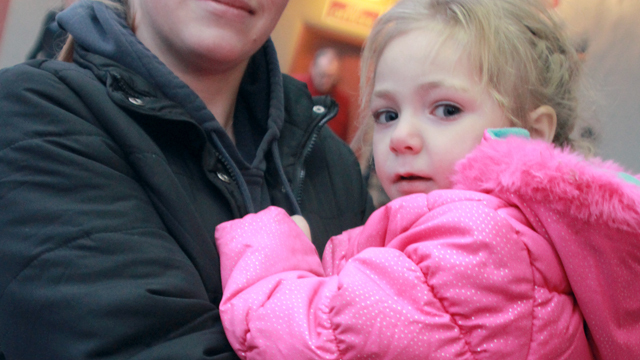 When you donate to UGM, where does your money go? 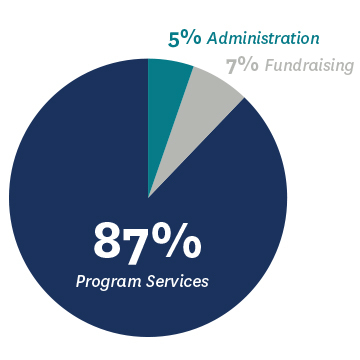 Here's the straightforward scoop on how UGM spends your donations. When you donate your car to Union Gospel Mission, you are helping the homeless and providing job training.